JNL Construction services a wide geographical area surrounding Mount Gambier. This includes the towns of Nelson, Wye, Port Macdonnell, Tantanoola, Glencoe and Nangwarry. No matter which part of Mount Gambier (or surrounds) you are in, we offer the same reasonable excavator hire rates. If you’re not sure how long you’ll need to hire our equipment for – don’t worry. We can provide a quote for short term hire and long term hire, completely free of charge and without any obligation required. Our experienced team are also happy to offer advice on your project. Contact the friendly team at JNL Construction to discuss your equipment hire needs. We are available from 7am five days a week. 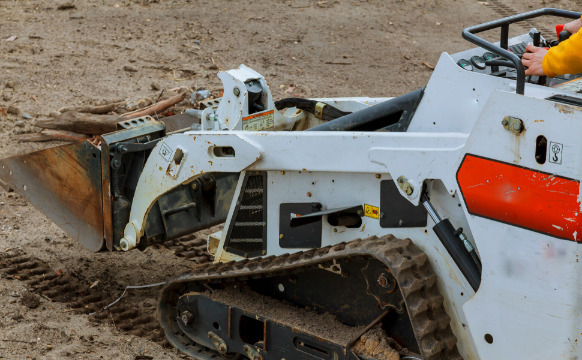 LOOKING FOR EXCAVATOR HIRE IN MOUNT GAMBIER? 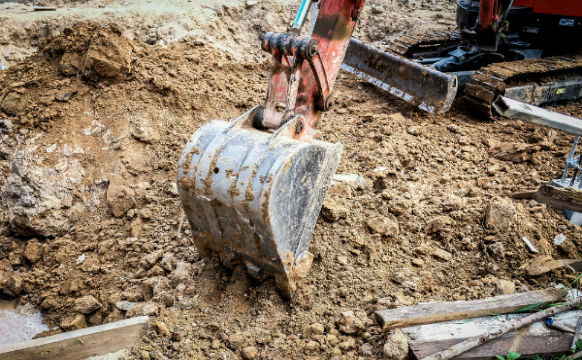 JNL Construction has all the equipment you need for your next building project. Catering to domestic, commercial and industrial clients in Mount Gambier.